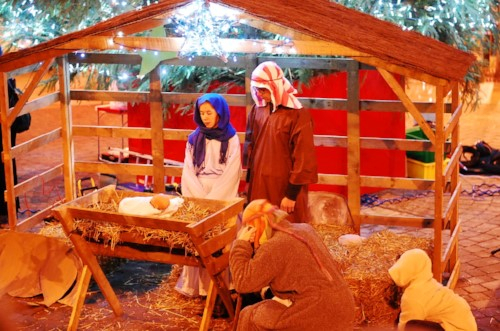 The King’s church Live Nativity Production is for everyone and anyone, with or without experience, child or adult. All you need is enthusiasm and the wish to be involved. Annetta Slade is directing the play and the first rehearsal and casting will be on Sunday 11 Nov 12.15 - 1.15pm at St Birinus School, 6th Form Common Room. 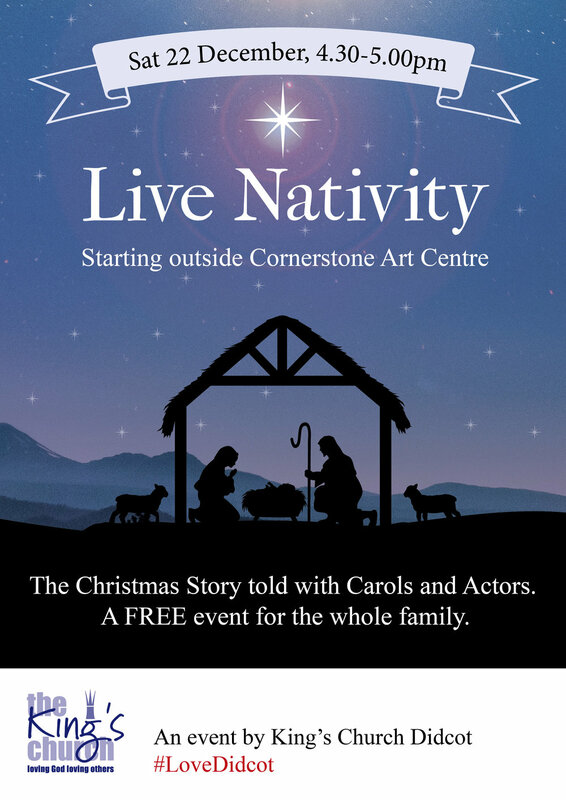 19th Dec 6pm - Dress Rehearsal, Meeting at Cornerstone Arts Centre. Would you like to be part of the new Love Didcot Choir - a choir on a mission to bless the town of Didcot? No auditions! 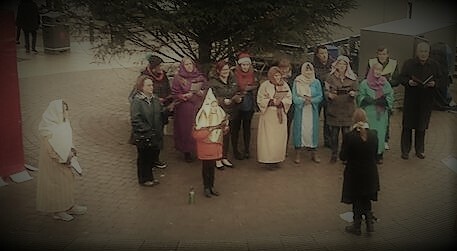 Our first rehearsal will be on Tuesday 2nd October at 8pm at Didcot Methodist Church and we'll be starting to look at carols for our first project which will be the Live Nativity. 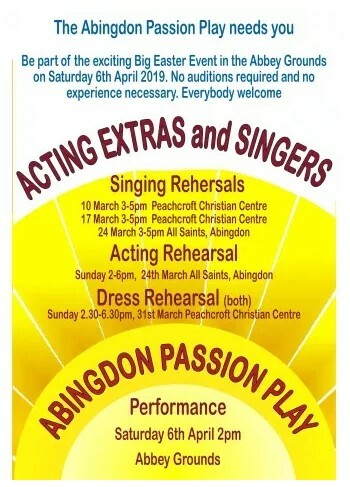 Come along, have a sing and see if it's for you. If you can't make the first date but want to be involved please email lizzie.butler@hotmail.co.uk. 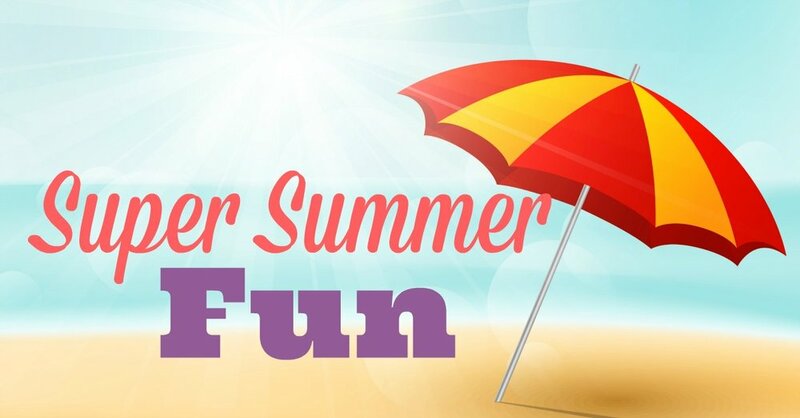 Over the Summer holidays at King's Church there will be a number of fun things to attend and not just on Sundays. This will take place on Sun 5, 19 and 26 August. 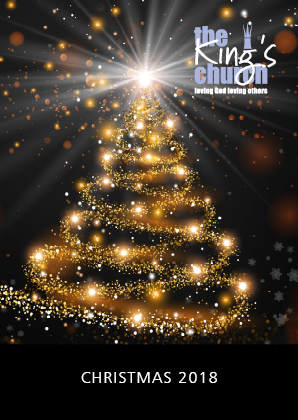 These Sunday's will be an all age service, starting at 10.30 and finishing at 11.30am. Some of these will feature games and activities for all including a café style at times. 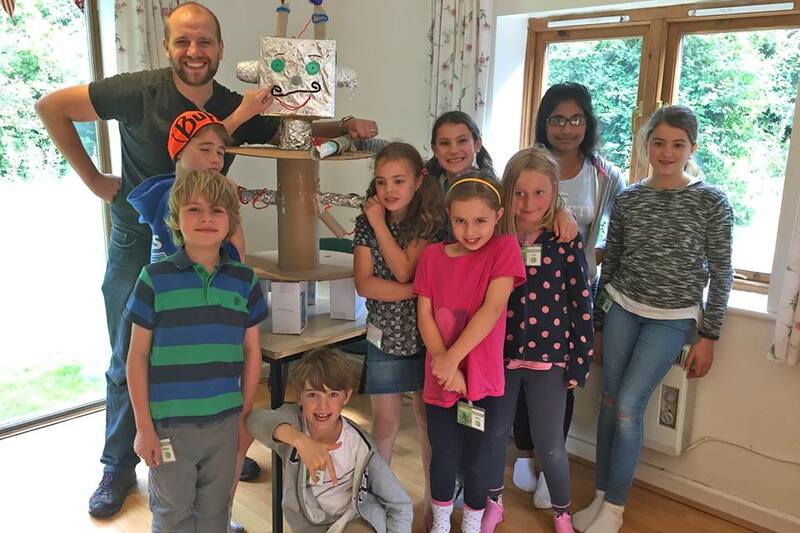 The Kids Camp team are excited about this years camp! Taking place at Courthill on the Ridgeway. 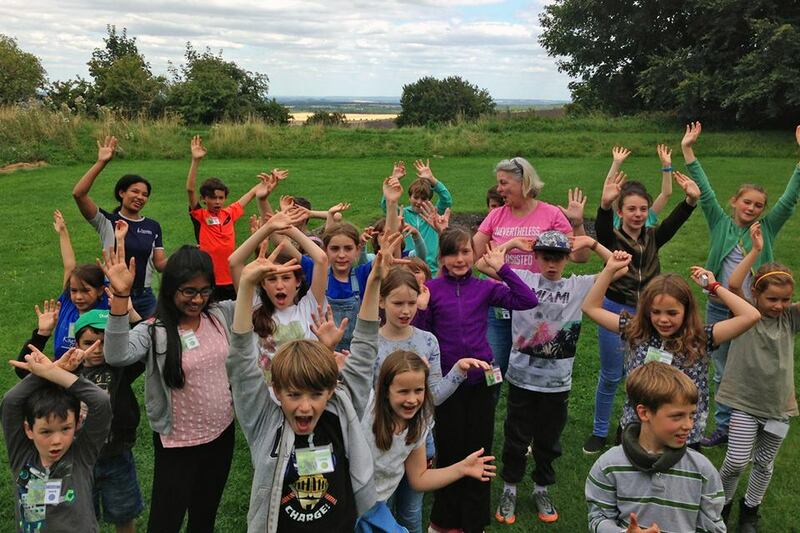 If you are a child in Yr 1 - Yr 8 you can attend the Camp for more info please email tessa@casebase.co.uk. Every once in a while our MCs get to do something together instead of gathering as a whole church. Each MC will be organising something for Sunday 12th. FCMC - Afternoon tea at 3pm at Courthill on the Ridgeway (the end of Kids Camp Tea together). 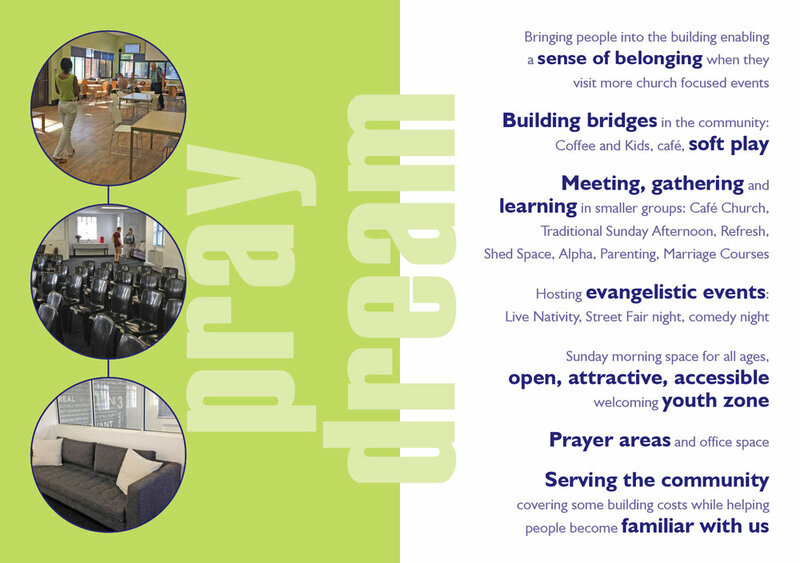 Please see Missional Community info on our website to email the MC leaders about more details. Come along and try the game and enjoy the delights of Blewbury, (please bring your own picnic tea). Hopefully all of you will be getting some sort of rest or break over the summer even if it's just a day or two! So enjoy whatever time off you might be having! 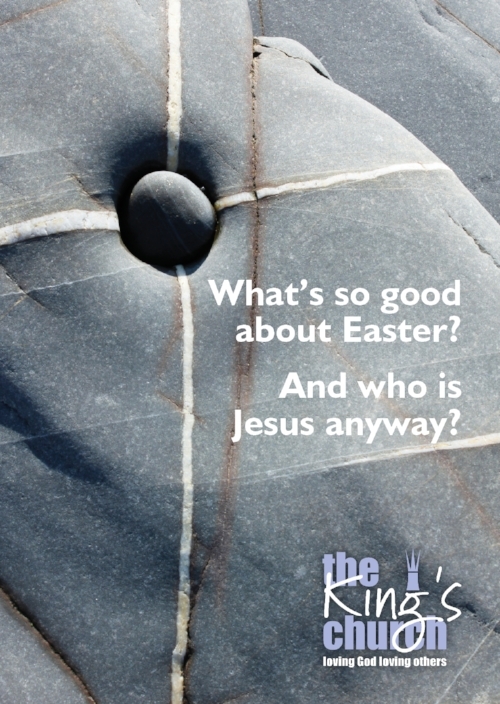 This Easter 2018 at The King’s Church we will be exploring the incredibly exciting events that happened, who Jesus is and how it changes everything for us here today. 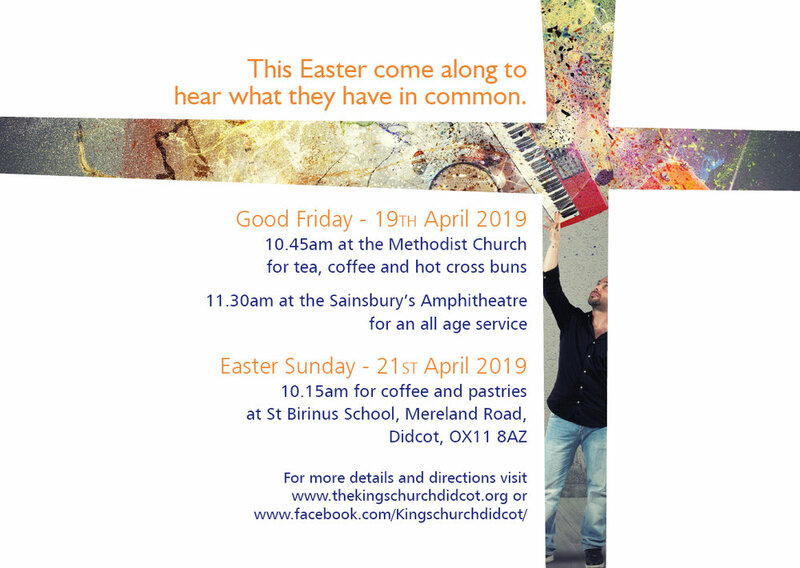 All events take place at St Birinus School, Mereland Road, Didcot, OX11 8AZ except the Good Friday CTDD Service at Sainsbury’s Amphitheatre. Have you thought of getting involved in the Debt Centre's work? Could you be a friend to one of our clients while they pay off their debts? Have you wondered what it might involve? Then Empower Training is for you! This training looks at the role of a debt centre volunteer, what it means to befriend a client and how you could use your skills to support the centre's work. We are running Empower Training at Wallingford Baptist Church on Tuesday 7th November 7-10pm - please come along to find out more! If you'd like to know more or plan to come to either session, please contact Sue Bright on 07741 472182 or suebright@capuk.org. Come along on Sunday 12 November at 8pm for our first rehearsal or email lizzie.butler@hotmail.co.uk if you want to be involved but can't make the first date. Thank you to everyone for supporting Kids Camp with bringing your children, feeding us, looking after teams, praying for us... it was amazing! Below is a report to read and photos to enjoy. 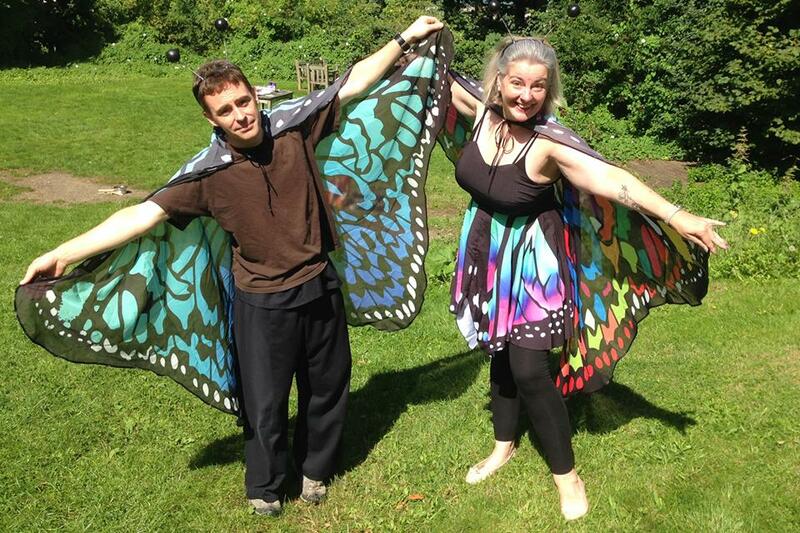 Caterpillars, giant cocoons in the woods, glorious butterflies utterly transformed and no longer fearing the future! 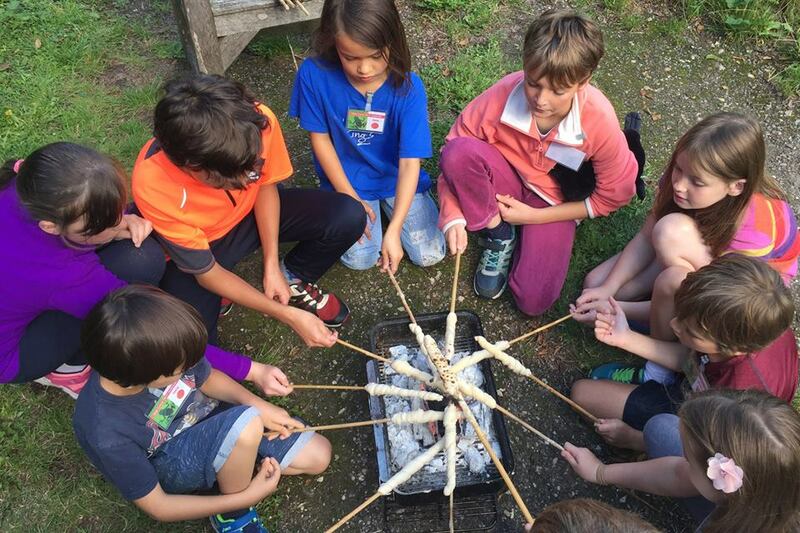 And then of course there was biscuit decorating, pot painting, fires, Ridgeway walk, the holey pole where team work is essential and the annual pudding game. We have had so much fun with your children and it has been an adventure for all of us. There was laughter with silly songs around the camp fire and times of contemplation reflecting on what God has been teaching us. We acted out Peter complete with a boat and waves, we learnt about Saul and even had a go at being blinded and then made pots and realised that God changed the woman at the well. 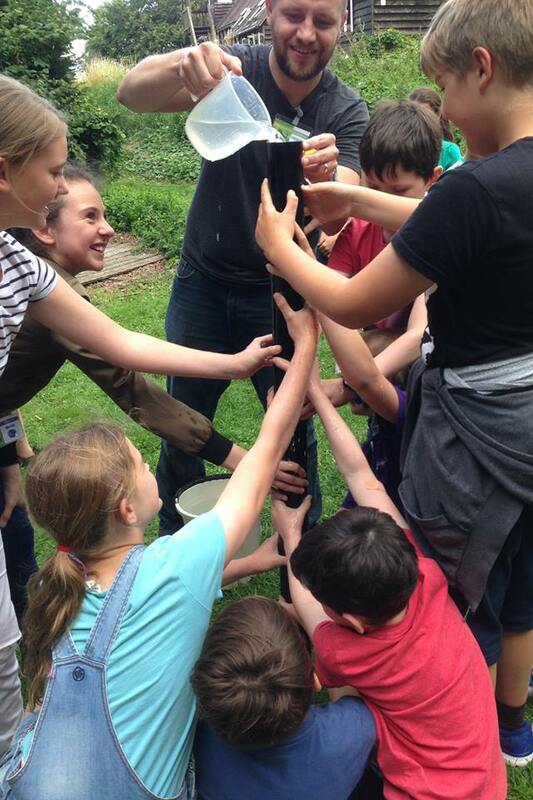 Our wonderful cooks kept us fed and the team leaders cared for the children and created a fantastic atmosphere so that every nymph, caterpillar and tadpole felt loved. One highlight for me was seeing the children realise that under pressure carbon is transformed into diamonds. God is creating each child to be a diamond and they are utterly precious to him. Seeing each child take a diamond jewel to help them remember was a very powerful moment. 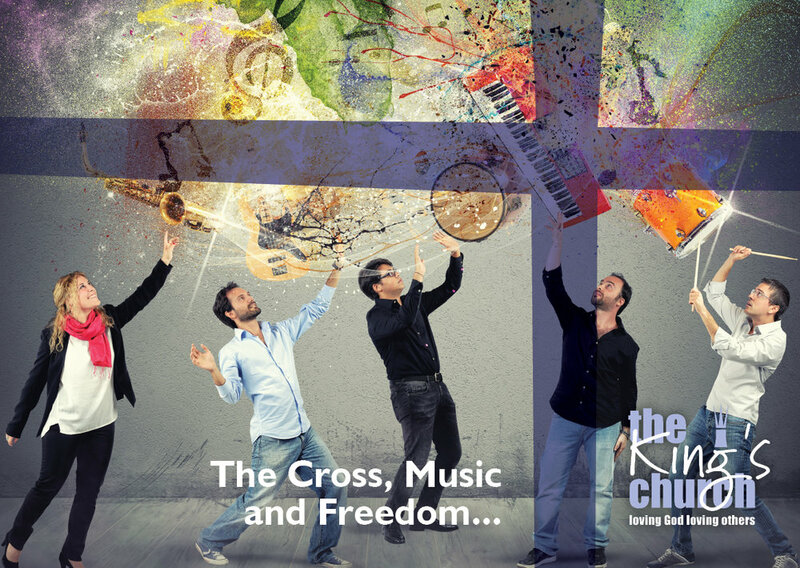 Summer Church - 6, 20 and 27 Aug - Every summer we do Sunday's a little bit differently. 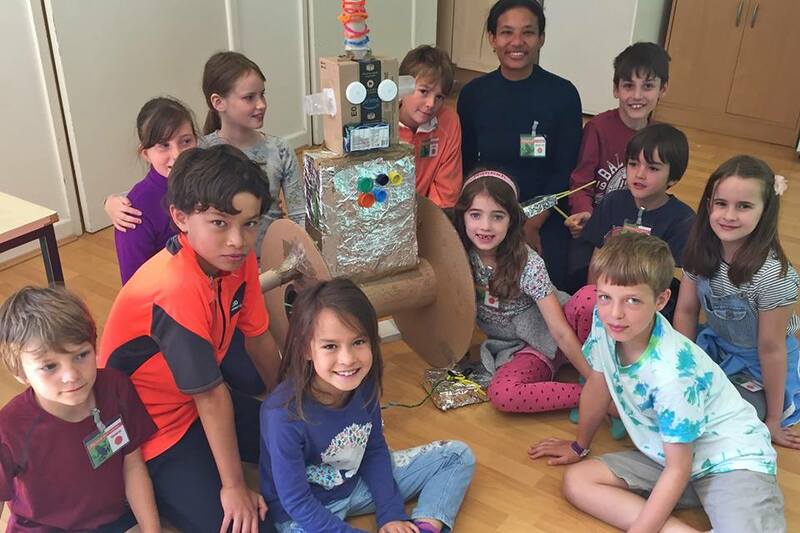 Everyone is in the service together but our aim is to finish for 11.30 am, with crafts, worship and an interactive talk that enable all ages to engage in the service. There is a parent led creche available if you would like to use it. On Sunday 13 August we are meeting as MCs in various locations, please see MC info to contact a leader about where they are meeting. 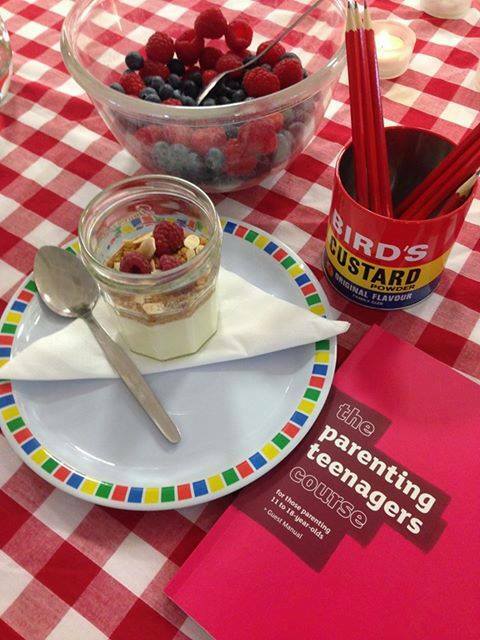 Family Connect have now finished running The Parenting Teenagers Course and it has gone extremely well. The group gelled and there was a wonderful mix of people from the church, the local community and the school. 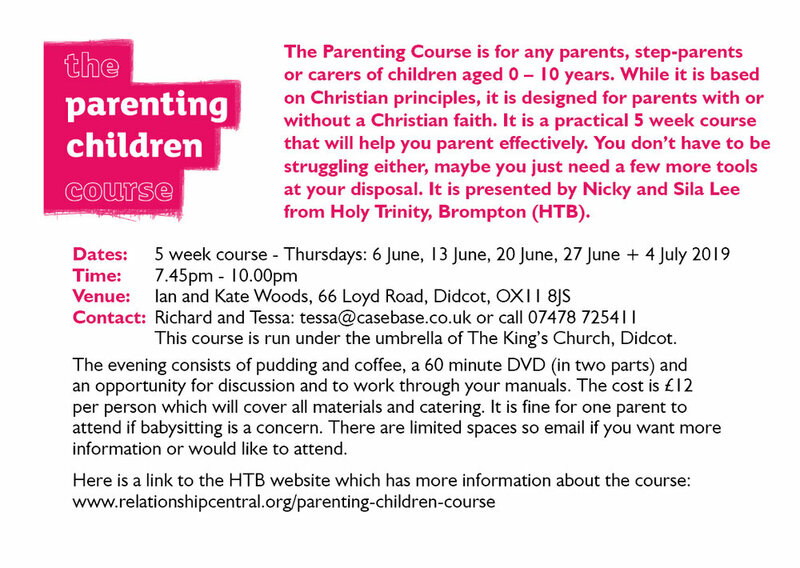 Running a course in our local community feels like taking new ground which is exciting and challenging so keep praying that parents will feel encouraged in their role and also that seeds are sown. The Kids Camp team are excited about this years camp with the theme: Be Transformed! 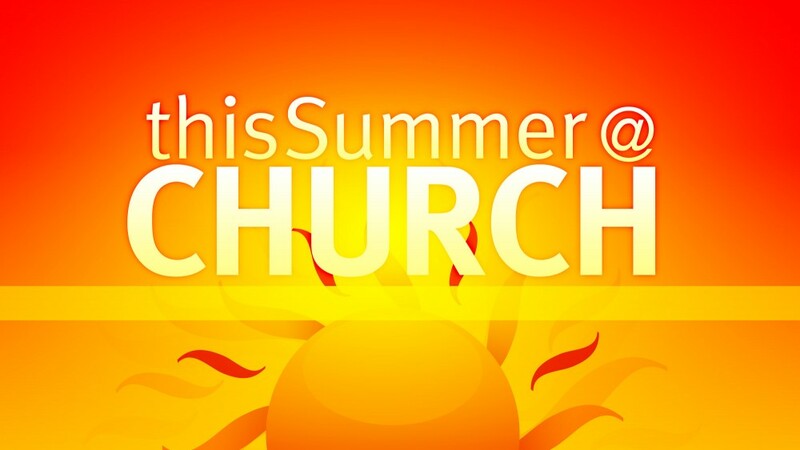 3) Summer Church - 6, 20 and 27 Aug - Every summer we do Sunday's a little bit differently. 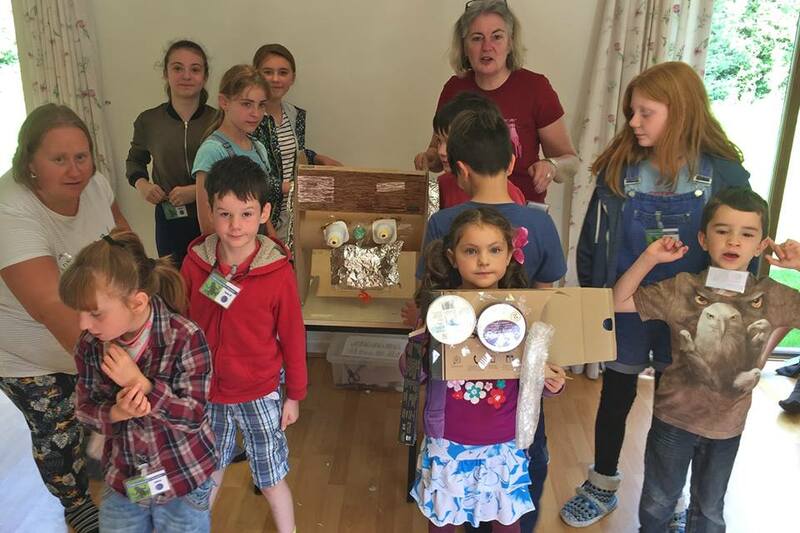 Everyone is in the service together but our aim is to finish for 11.30 am, with crafts, worship and an interactive talk that enable all ages to engage in the service. There is a parent led creche available if you would like to use it. Every once in a while our MCs gather together to do worship instead of gathering as a whole church. Each MC will be organising something so please see the MC leaders for more information. To contact each MC leader about info please see MC info on our website. 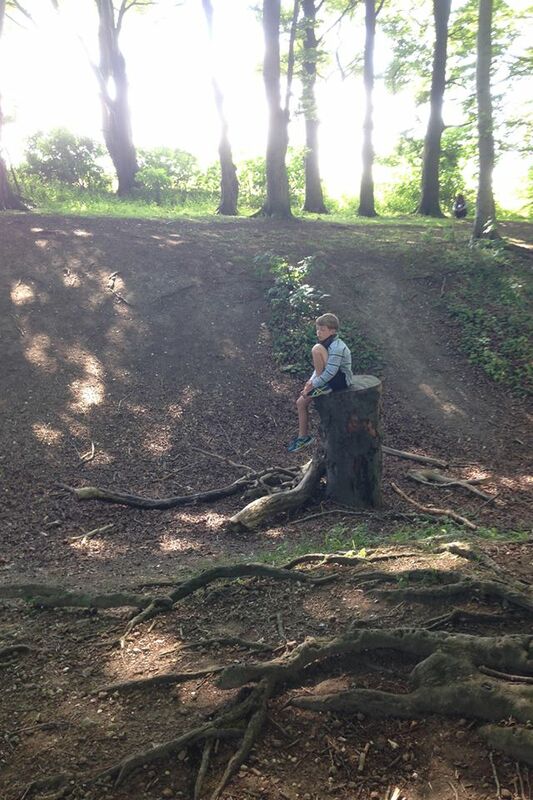 5) Holidays - Hopefully all of you will be getting away at some point in the summer even if it's just a day or two! So enjoy whatever time off you might be having! Great news - Rachel has finished counting the envelopes from our gift day on Sunday and together we have given an amazing £9,722! Thank you all for your generosity and thanks to God for his wonderful provision. This means we have reached almost half our annual target for the youth worker (£10,000) and are only 16p (!) short of two thirds of our CAP annual target (£3,500), as well as a very welcome amount towards the OCC Building fund. This is wonderful, although we’re not there yet, it removes some of the uncertainty regarding being able to fund the youth work in particular going forward. 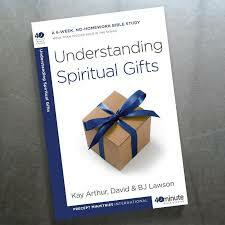 I am so encouraged and grateful to God and to all of you for the giving. 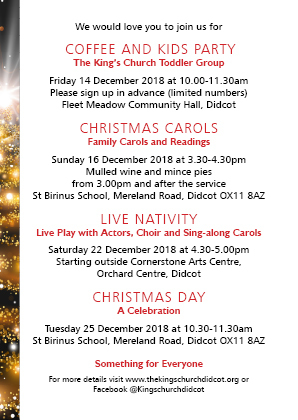 The King's Church, Didcot Baptist Church, Ridgeway Community Church Didcot and St Matthew's Harwell with All Saints Chilton are excited about launching the CAP Debt Help Centre in Didcot with a united service at St Birinus School this Sunday 15 Jan at 10.30am. For more information on CAP click CAP.